If there’s one quote or moment in The Simpsons that really gets to me, it’s that. 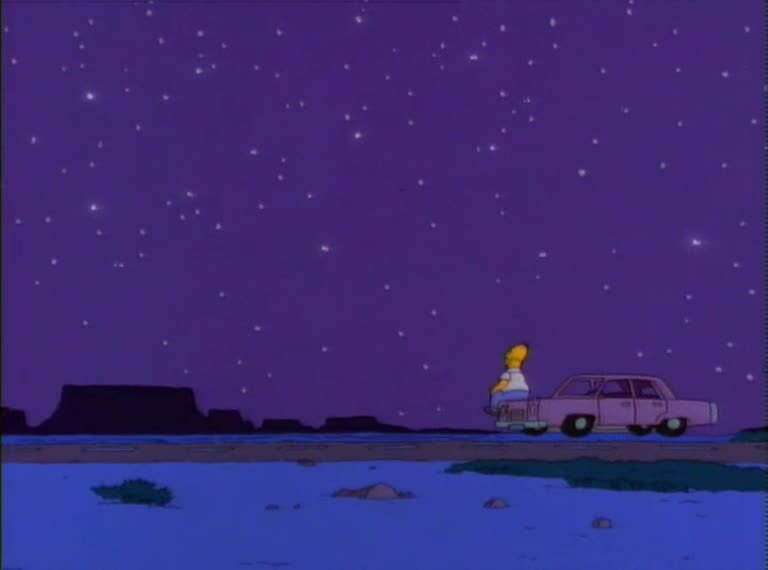 Along with Bart crying because he failed his social studies test and Homer sitting on his car watching the stars. But Bart crying makes me cry the most. 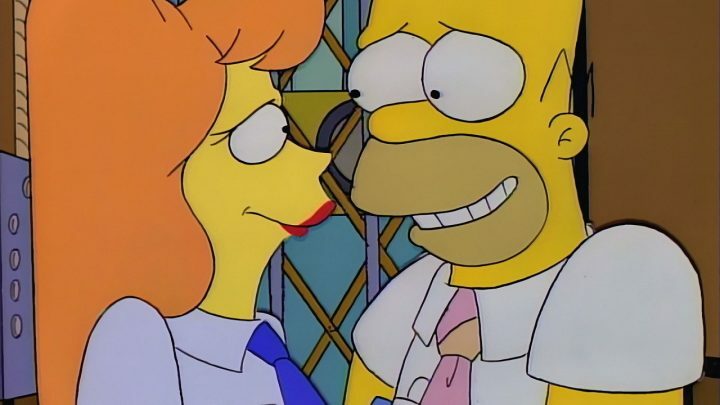 Anyway, you can watch nearly 13 minutes of emotional Simpsons scenes below and cry too.